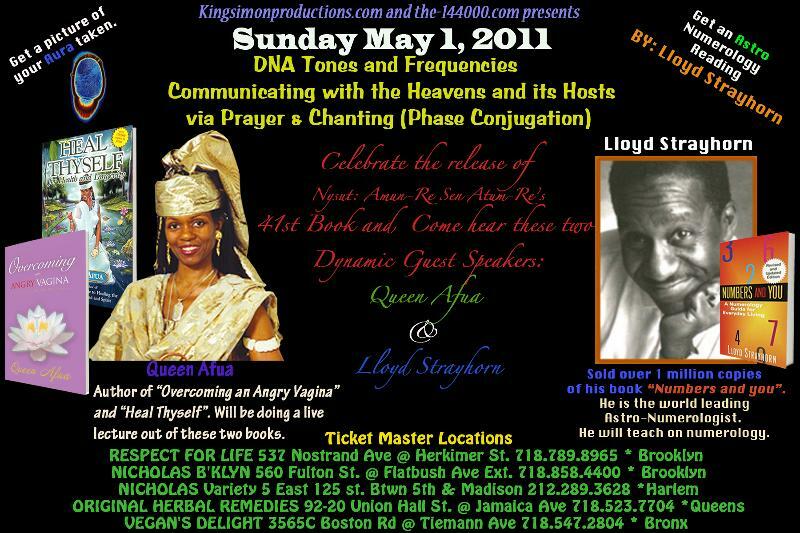 5/14- Bronx Holistic & Natural Healing Event! 10/4 - IC at event w Drs Umar Johnson & Pat Newton in HARLEM! Dr Umar Johnson and Dr. Pat Newton. Tickets are $30 for adults in advance and $40 at the door. Children 5 to 17 years old are $15 in advance and $20 at the door. We encourage you to purchase your tickets now instead of waiting, before it's too late. Group rates for 15 or more people are available. 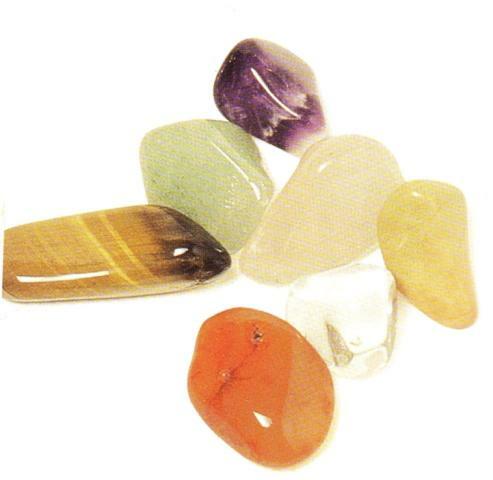 Call 347-804-5810. 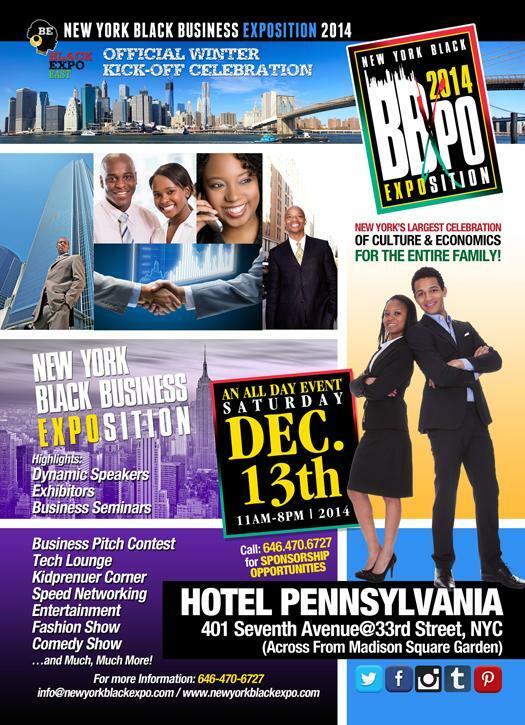 Sat 12/13-NY Black Expo at Penn Hotel! 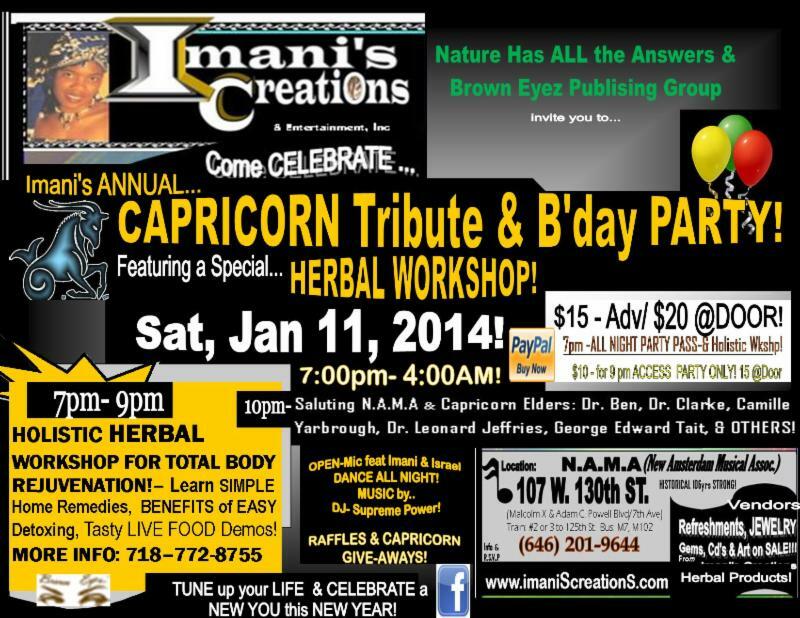 You're invited to come stop by & SHOP with Imani's Creations at the NEW YORK BLACK EXPO 2014! Sat, Dec 21- NY BLACK EXPO is BACK! BY! P.S- Imani also vending & possibly performing at this event: ) !!!! Imani's invite to CIRCLE of SISTERS EVENT Oct 19 & 20, 2013!! 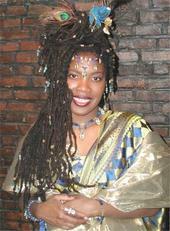 Imani Scott of Imani's Creations & Entertainment, Inc. is a PROUD ACTIVE MEMBER of the HARLEM ARTS ALLIANCE (HAA) & the GREATER HARLEM CHAMBER of COMMERCE, and we invite you to VISIT BOOTH#855 at CIRCLE of SISTERS Oct 19 & 20, 2013! New HAA Members & HAA Members who RENEW their membership this weekend are eligible to WIN a $50- GIFT Certificate from Imani's Creations & Entertainment, Inc in addition to accessing awesome membership benefits from HAA Partners! JOIN HARLEM ARTS ALLIANCE this weekend for "Your Connection to Arts, Culture & Entertainment!" Come Visit BOOTH #855 for more INFO, we look forward to seeing YOU! This weekend join the Greater Harlem Chamber of Commerce and the Harlem Arts Alliance Saturday, October 19th and 20th at the Circle of Sisters Expo at the Jacob Javits Center for two informative panel discussions and the screening of the film, Mandela: Long Walk to Freedom*. Visit the HAA expo table this weekend for more information on upcoming events by our partners. 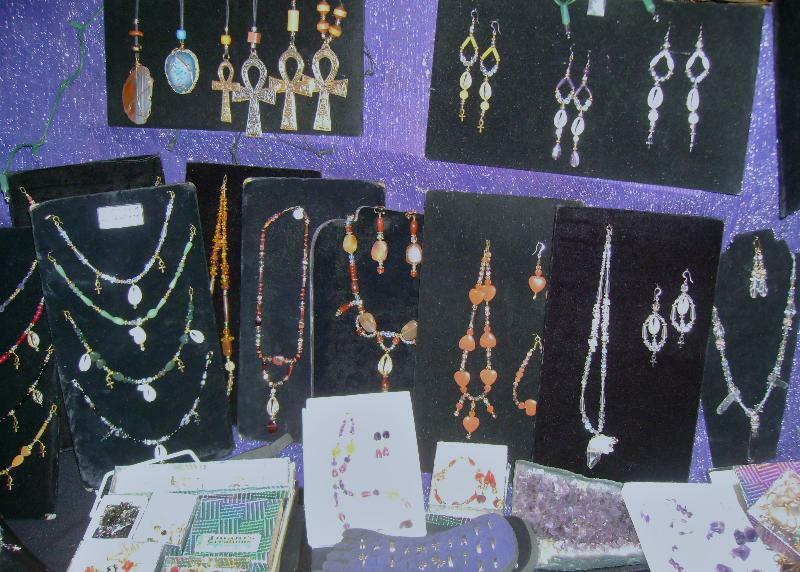 9/15- Visit Imani's Booth at AFRICAN DAY PARADE! Give-a-ways & More! Imhotep Gary Byrd, Dr. James Turner & Others! There will be a Tribute to the Ancestors by DRUMMERS! 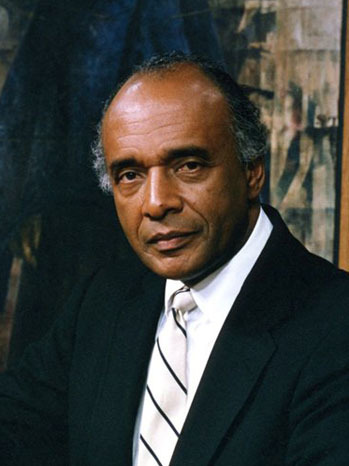 Let's KEEP GIL NOBLE'S LEGACY of WORK & DEDICATION ALIVE for US & GENERATIONS to COME!!! TODAY! 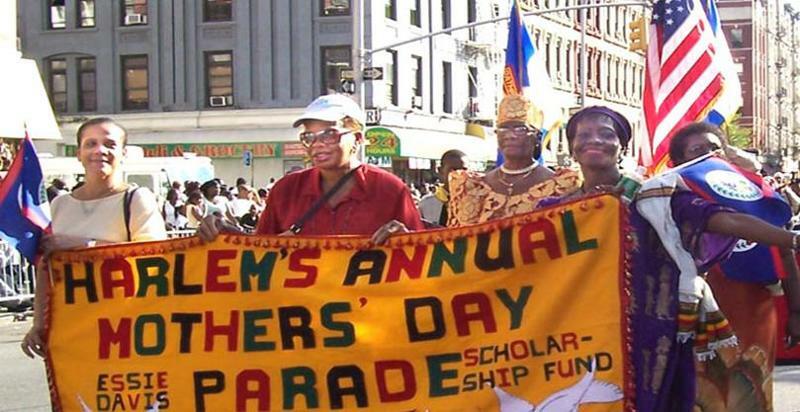 5/1/10- Harlem Mother's Day Parade! Come Celebrate Mothers! MEMO for TODAY'S AWESOME EVENT! 12:00pm NOON PARADE GRAND KICK-OFF! 2:00pm- 8:00pm- Luncheon, Awards, Entertainment & Marketplace, Vendors & MORE!!! 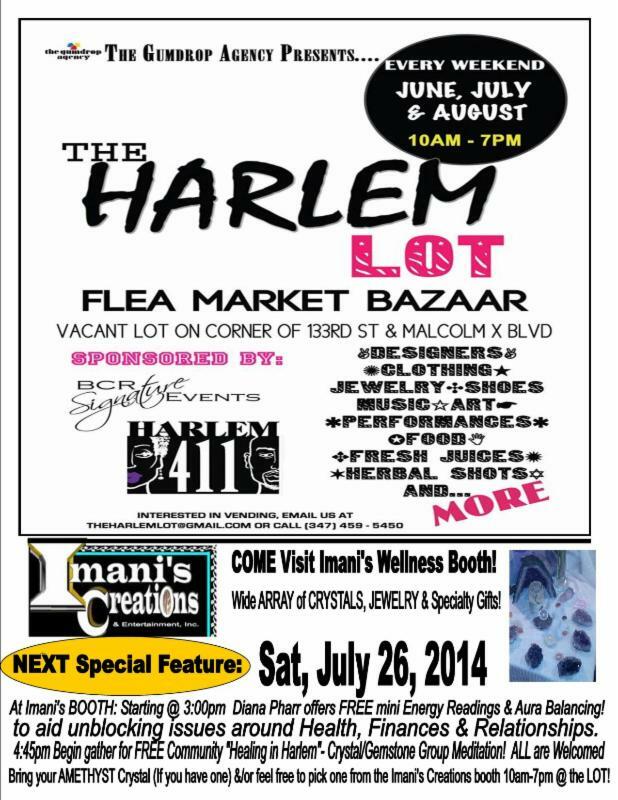 PLEASE NOTE: YES, Imani's Creations productline of Jewelry, Gems & other items will be on sale at the event!!! ADVERTISING of your Business Products, Services, Special Greetings, Mother's Day Acknowledgements, etc. are AVAILABLE in OUR SOUVENIR JOURNAL 2010. Contact us for Rates & SUBMIT Camera ready Ad, ASAP! 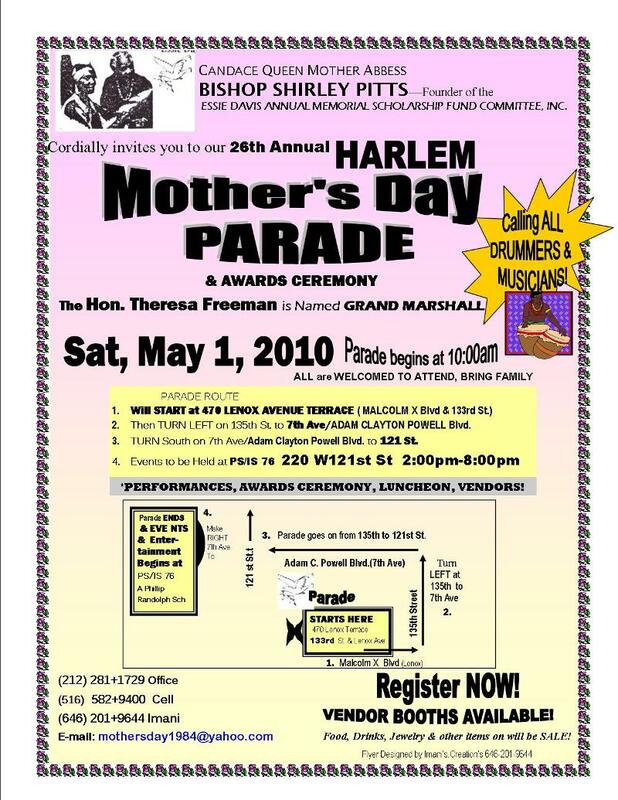 Sat, 5/1/10- Harlem MOTHER'S DAY PARADE!